VJBrendan.com: Panic! at the Disco’s Brendon Urie is Giving $1 Million to Help LGBT Kids in Schools! Panic! 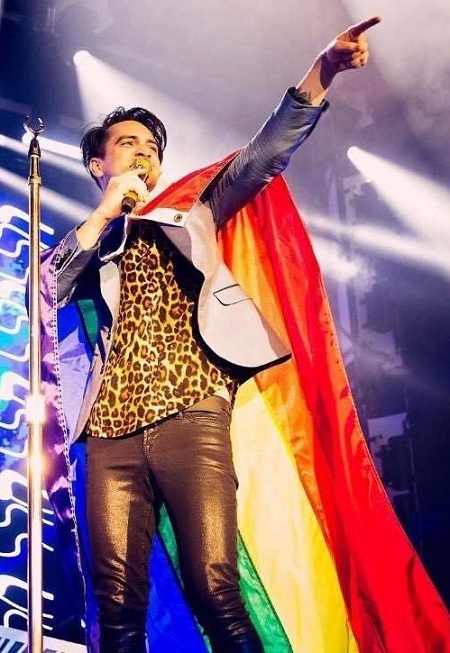 at the Disco’s Brendon Urie is Giving $1 Million to Help LGBT Kids in Schools! Urie has partnered with GLSEN (the Gay, Lesbian and Straight Education Network) to help create a string of clubs for LGBT youth in American high schools.